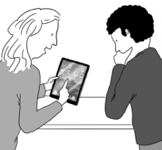 It’s no secret that iPads and other tablet computers are changing the way people interact and communicate. Did you know they are also changing the way we collect data? 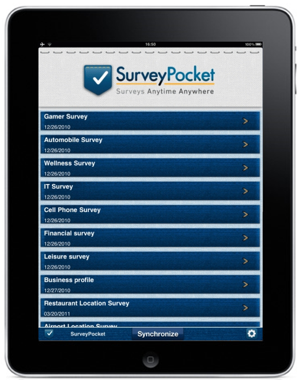 In market research, many field teams are replacing pencil and paper with electronic tablet devices. Others are evaluating their options for doing so. Have you heard the hype and want to join in on the action? Are you a bit overwhelmed when you think about getting started?